eHealth Productivity and Innovation in Cornwall and the Isles of Scilly (EPIC) is a highly collaborative and interdisciplinary project, funded by a grant of £2.7 million from the European Regional Development Fund (ERDF) and the South West Academic Health Science Network (AHSN). EPIC is fuelled by invaluable input from a large number of partners, organisations and individuals across the South West, including healthcare trusts, charities, social enterprises, patient groups, and students. 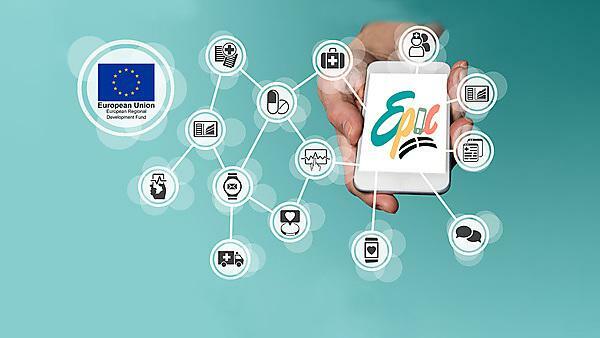 Using this input, EPIC aims to facilitate a sustainable eHealth sector in Cornwall and the Isles of Scilly, by maximising innovation networks, sharing expertise and experience from the University and our partner organisations, and providing sector-specific hands-on business support. The project nurtures Cornish business success by offering the opportunity to apply to our £600,000 EPIC Challenge Fund. SMEs can use this funding to test their ideas, develop their eHealth products and drive their innovations forward in the sector. Become part of our community, share your experiences and transform lives. 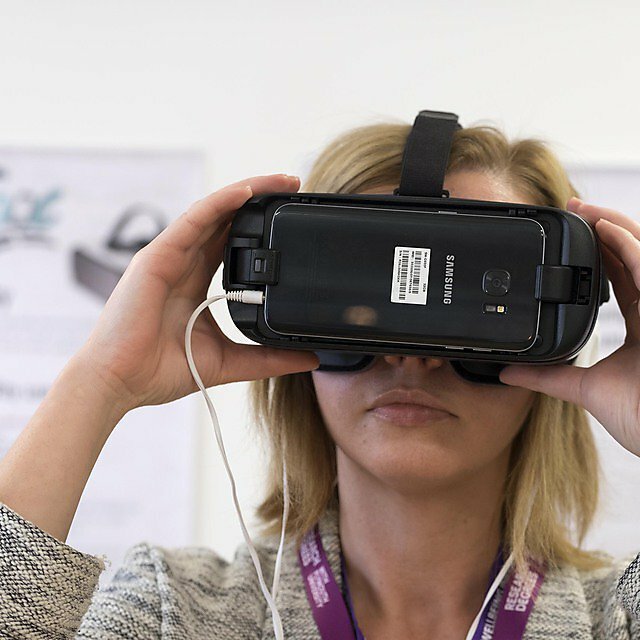 EPIC brings together patients and care workers with digital experts. Through talking to each other we can create new ways to improve health and well-being, by using technology. Find out about EPIC events near to you. What do we mean by 'eHealth'? 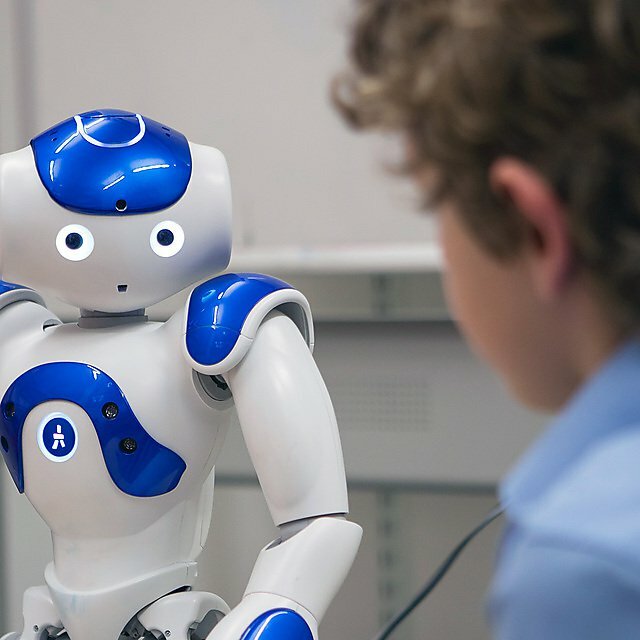 By 'eHealth' we mean any digital technology that can help with health and wellbeing. This will include apps and programs such as for personal use by people (e.g. trying to lose weight, increase exercise etc), apps for clinicians, programs such as Skype and FaceTime, websites for cognitive behavioural therapy. But it also includes sensors and devices, such as alarms if someone falls, trackers for fitness and for people with dementia, or in hospital. 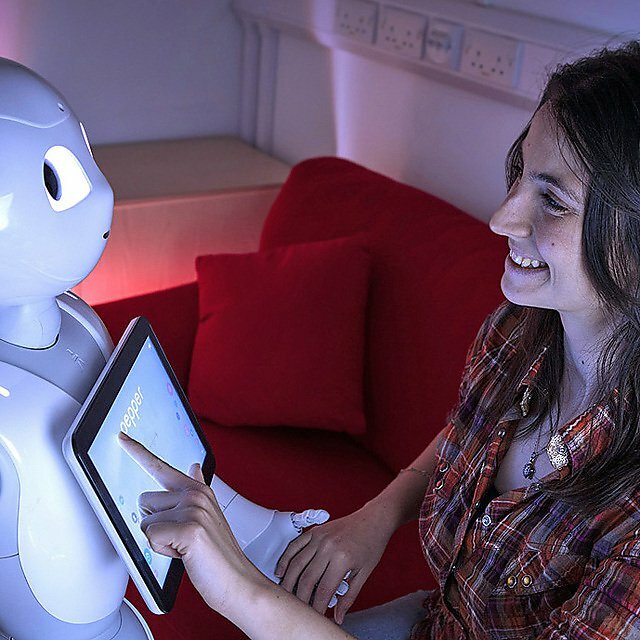 It also includes use of robotics such as Paro the ‘comfort’ seal for people with dementia, Giraff telepresence, and humanoid robotics such as Pepper.